The day has finally come! The 1st Annual Philadelphia Cheesesteak Festival is set to take place October 24th, 2015 at Lincoln Financial Field. This event is being co-produced by 97.5 The Fanatic, 93.3 WMMR, 102.9 WMGK and 95.7 BEN-FM and Elite Events, LLC. Presented by American Heritage Federal Credit Union. What’s better than a Philly Cheesesteak? 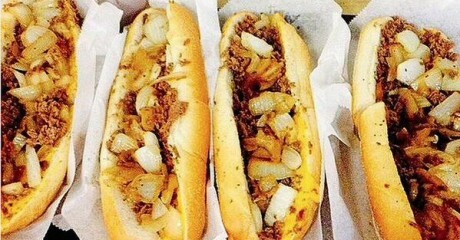 How about over 40 versions of our beloved Cheesesteaks all in one place! Come on out and celebrate the sandwich we all hold near and dear. Tickets on sale on Ticketmaster.com! A portion of the ticket sales will be donated to help find a cure for pediatric cancer. The World’s Largest Cheesesteak – Over 450 ft long! This will be a great event for people of all ages, whether you are looking for Family Fun or a day out with Friends, this event will satisfy all! 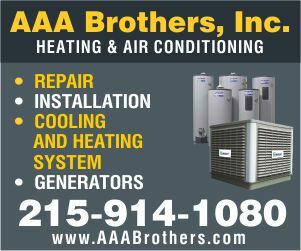 Visit www.CheesesteakFest.com for more info.